There are a number of reasons due to which a house starts looking messy and tacky. As a house owner, the moment you stop having pride in your house, it would start having a messy appeal. Hiring a maid or professional cleaning staff is not everything that needs to be done. Here are 4 tips that can surely assist you in having a cleaner living place. There is a common problem with most people when they are buying furniture. They do not imagine the vacant space before buying it. An important thing that you need to do is identify the extra furniture in your house. If it is old, you should dispose it away. 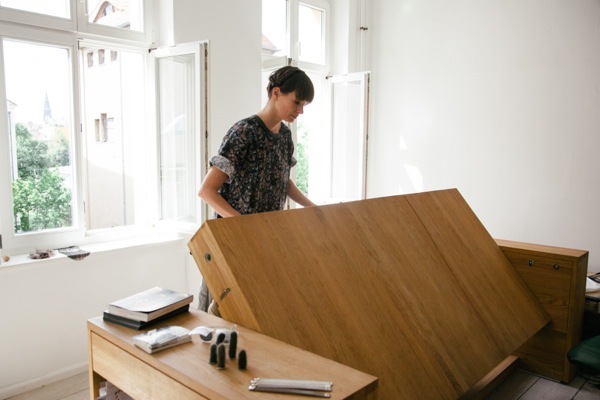 If it is new, you can move it to the garage and bring it in the house when you need to get rid of some existing furniture. If you have sufficient vacant space in your house, it would never look messy. Dark shaded carpets have two key disadvantages. First of all, they catch a lot of dust. Secondly, they make rooms look smaller. You should check each room of your house and see if any extra carpets have been placed. Having a natural wooden or ceramic floor is always a cleaner option. Cleaning is not something that needs to be done by the maid only. As the house owner, you need to take charge as well. 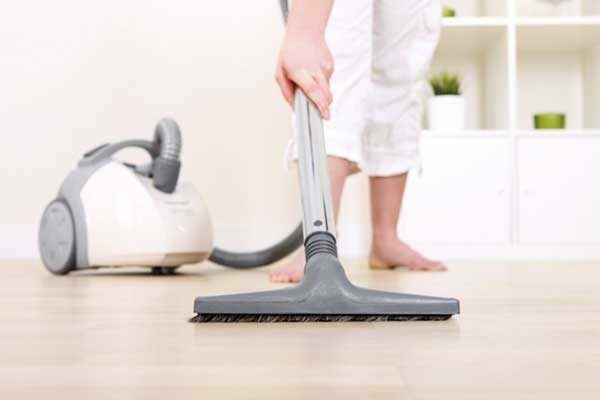 Use a vacuum cleaner regularly to minimize dust. Particularly if you have fur coated sofas, vacuum cleaning is a necessity. Irrespective of how trained your animal is, it would surely make your house look more messy. 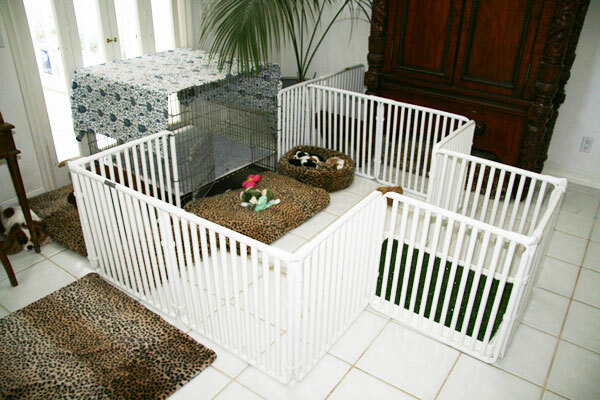 There is no problem if your cat or dog sleeps in your room. However, if it roams in every part of your house, cleanliness would be impossible to maintain.